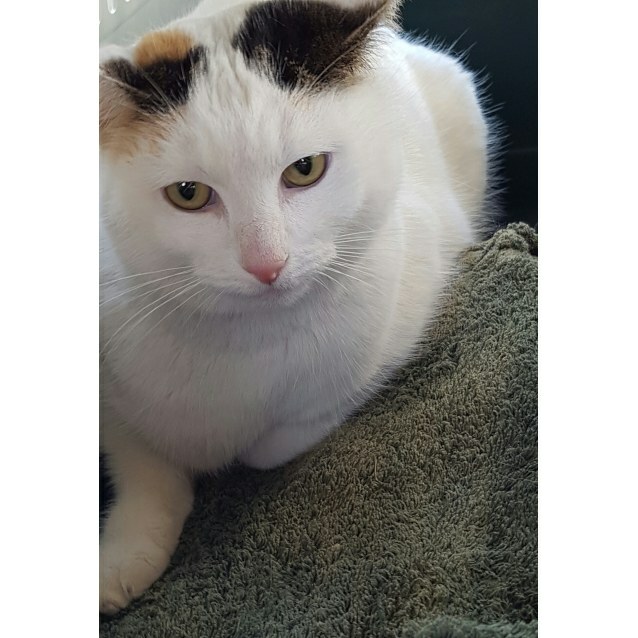 Patches is a gentle and affectionate girl who likes attention and a nice head and back scratch. 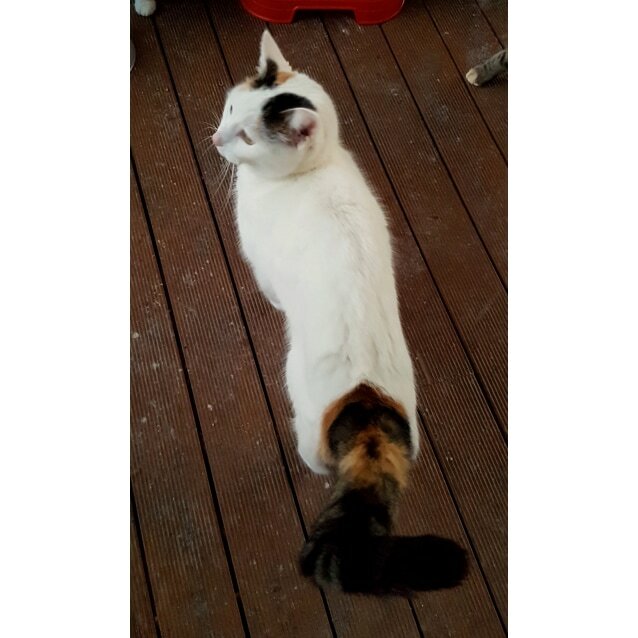 She has a lovely thick white coat with a touch of black and ginger on her head and tail. Just stunning in colour and personality. 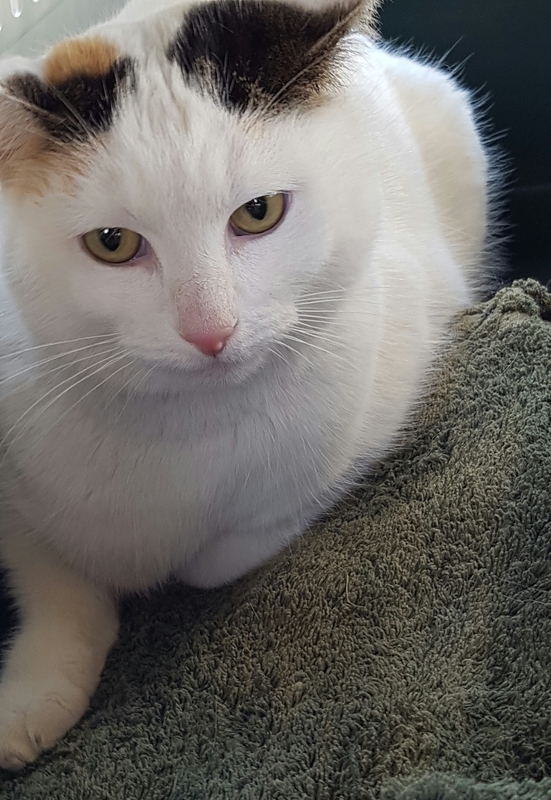 She would love a home on her own or with another cat that will be kind to her as her last home she was picked on by their 17 year old cat. Call or text her carer on 0414 268 948.